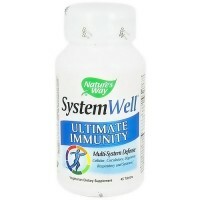 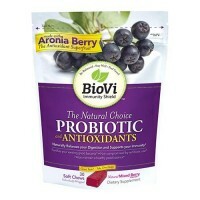 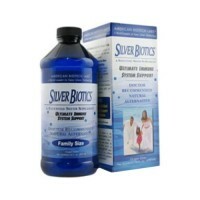 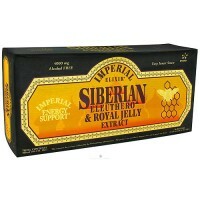 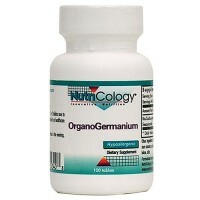 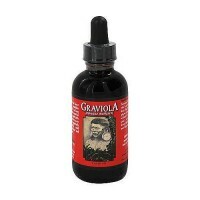 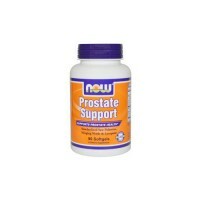 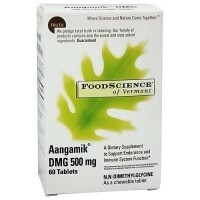 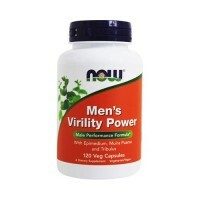 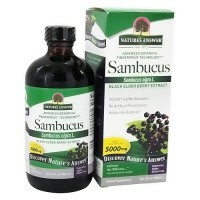 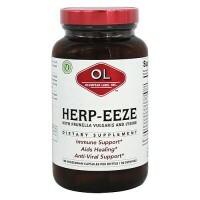 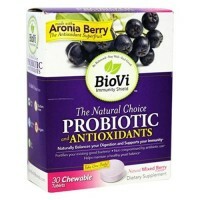 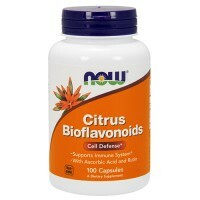 Helps to supports a healthy immune system. 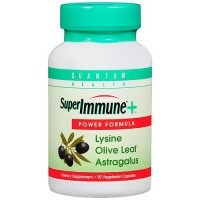 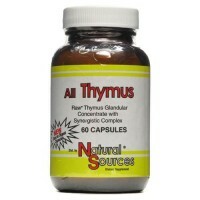 L-Lysine is an essential (free-form) amino acid that helps to support a healthy immune system. 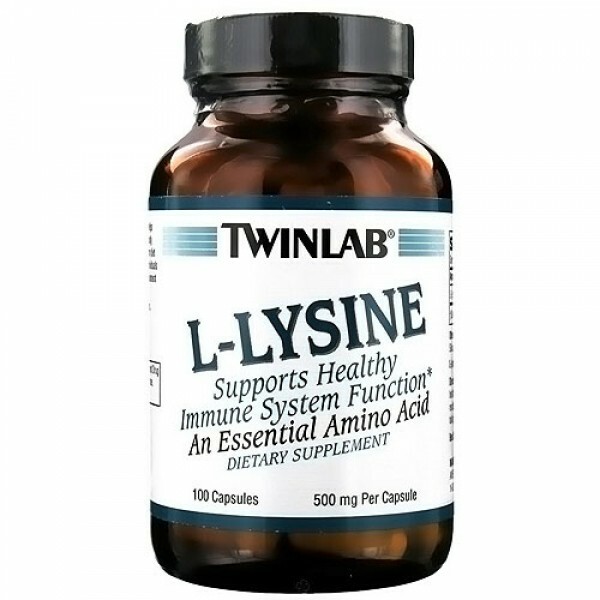 As the human body cannot create its own L-Lysine, it must be derived from diet and supplementation. 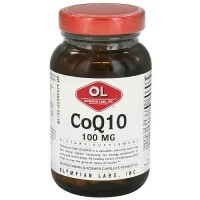 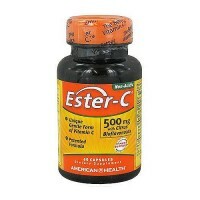 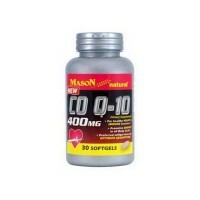 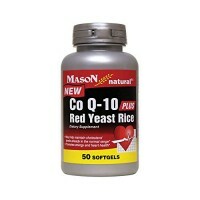 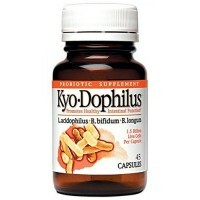 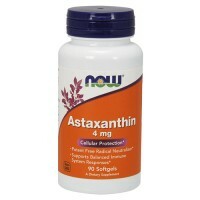 Two capsules daily will help individuals reach and exceed the minimum suggested daily requirement of 800mg of L-Lysine. 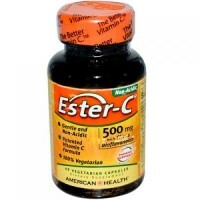 Other Ingredients :Gelatin, Cellulose, Water (Purified), MCT's (Medium Chain Triglycerides), Magnesium Stearate, Silica. 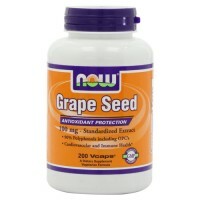 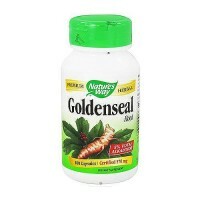 One capsule daily or as directed.